Please don't add both upgrades in same time. If you want a bigger package. Please send me a PM. 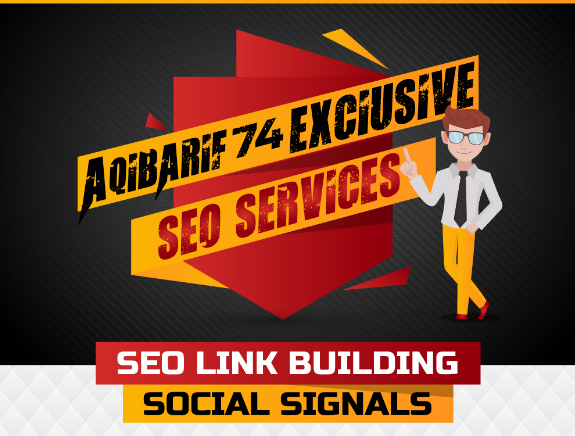 BOOST YOUR RANKING WITH HIGH QUALITY BACKLINKS, ALL IN ONE is ranked 5 out of 5. Based on 9 user reviews.